While there’s much to criticise in Henry Gaynor’s most recent letter (The Kerryman, July 27) we would like to answer the charge contained in the final paragraphs. In these he accuses pro-choice campaigners of having ‘hijacked’ the tragedy of Fatal Foetal Abnormality. It’s the type of cynical charge one expects from the anti-choice side. 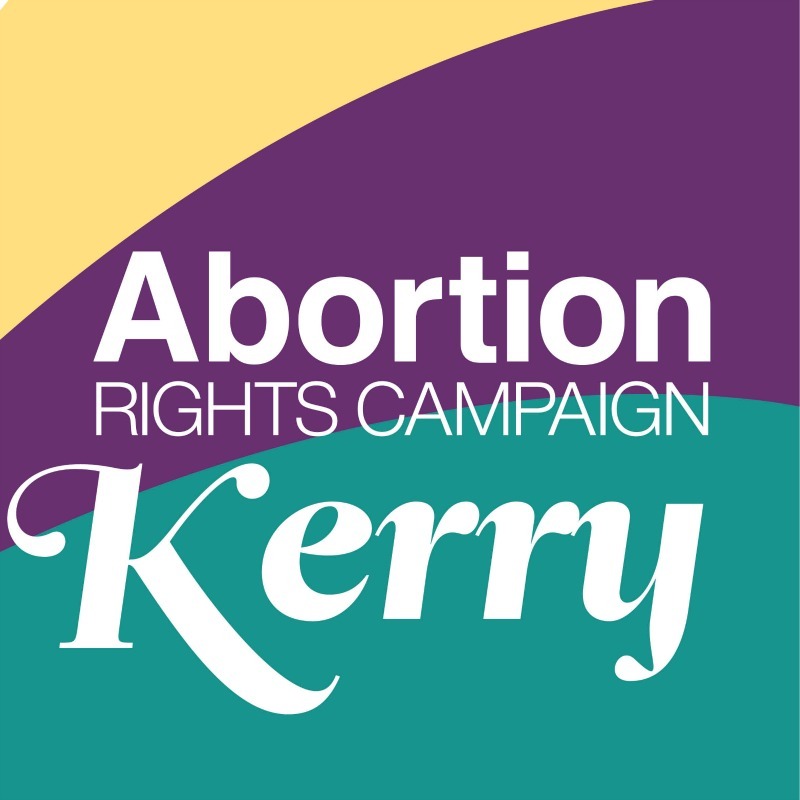 The various pro-choice campaigns and organisations currently represent over 80% of public opinion. 80% of Irish people want a change in our abortion law. The 80%, however, isn’t united on exactly how far they want that change to go. Some only want abortion to be permissible in cases of Fatal Foetal Abnormalities. Some think the State has no business ever telling a woman what she may or may not with her body. And then there are others whose opinions fall somewhere in between. At present these differing perspectives are united in an effort to repeal the Eighth Amendment. This government and the last one have clearly demonstrated that even in cases of Fatal Foetal Abnormalities they will not legislate without the Eighth first being repealed. Support for a repeal is overwhelming. We have no doubt that in the near future women who receive a diagnosis of Fatal Foetal Abnormality will be able to access the medical care they want in this country. When this happens there will be those who are happy that they’ve achieved all they set out to achieve. Others will continue campaigning for further liberalisation. This is not, as characterised by Mr Gaynor, a hijacking. This is mutual support in pursuit of a common goal.